How do First Aid Co-Provider Agreements Work? As a Registered Training Organisation, The First Aid Group is pleased to offer First Aid Co-Provider Arrangements to organisations and individuals who wish to deliver nationally recognised first aid training as a first aid co provider. To deliver nationally recognised training, such as Provide First Aid and Provide CPR, providers must be a Registered Training Organisation (RTO), or be in a third party arrangement with one. Our first aid co-provider agreements allows your business to deliver first aid training under the auspices of The First Aid Group as the lead RTO. All literature such as workbooks, question papers and powerpoints are provided to you. Certificates are co-branded and issued by The First Aid Group. 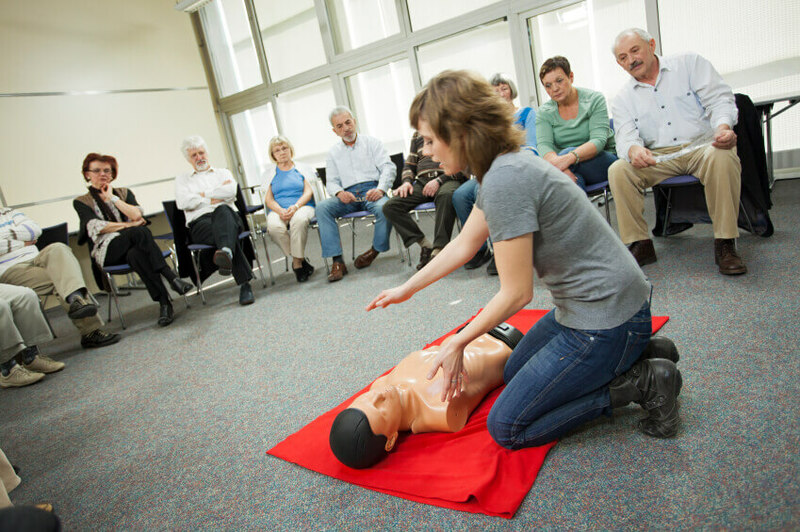 Why Partner with The First Aid Group? The First Aid Group has an established co-provider program with over eight years experience in delivering First Aid education to individuals and organisations around Australia. Some of the key benefits of our partnering program are listed below. If you have any queries just phone Jo, the Queen of partnering administration! Jo is available Mon to Fri from 8.30 am to 3.00 pm with Kelly, Ella, Shirley, Keira and Andy able to support you outside of these hours. Professional Development – We love to learn! At The First Aid Group we are dedicated to ensuring that all our trainers and partnering organisations have access to professional development activities. We run yearly events along with multiple webinars during the year, all of which are free to attend.